Donna’s request to assist the medical community with body donation has been honored and no services will be held at this time. Morris Funeral Home of Cowen, WV is honored to assist the family. 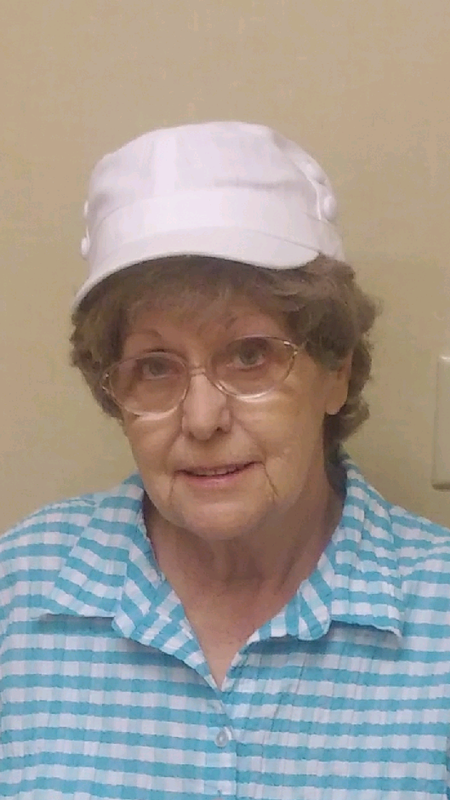 Donna Marie Fisher, 68, of Cowen, passed away December16, 2018, surrounded by her family at her residence. She was born August 6, 1950, a daughter of the late Harvie L. and Violet Agnes Cogar Fisher of Corley, WV. 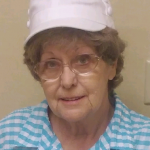 Donna was a homemaker and enjoyed gardening, birdwatching, spending time with friends and family, and the adventures of life. Surviving are her children: James D. (Mary) Bragg of Little Birch, WV, Harvie N. (Sharon) Bragg of Little Birch, WV, Eric O. (Marlene) Clark of Ireland, WV, Jessica D. Gillespie of Cowen, WV, Demitri L. Knight of Cowen, WV, and Perry C. Knight of Cowen, WV. 8 grandchildren and 9 great-grandchildren. In addition to her parents, sister Marlene Dean preceded her in death.